CBC news reported that a 26 year old cancer patient was denied long-term disability payments despite having disability insurance through her employer’s group plan. The reason: her cancer was a pre-existing condition. 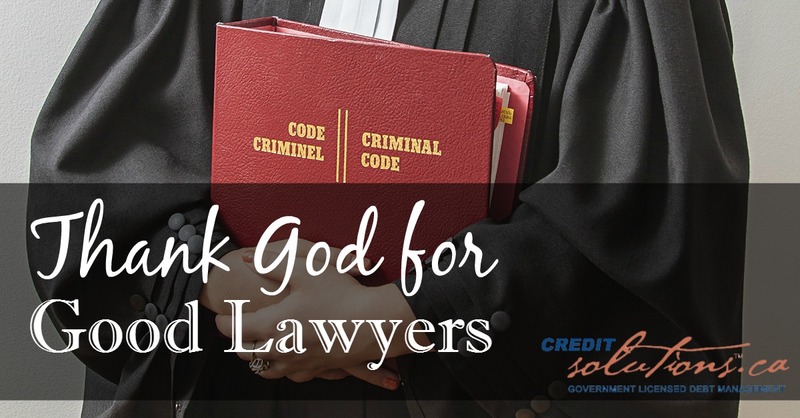 Following the headline, they interviewed a lawyer who pointed out there were many nasty little secrets hidden in the fine print of insurance contracts that routinely allowed insurance companies to avoid payment. A new report on debt from CBC news repeats a familiar theme that debt levels are out of control because "interest rates are at an all-time low, life is great and the economy is not bad… People seem to have a laissez-faire attitude toward debt right now,” says Laurie Campbell, CEO of Credit Canada Debt Solutions. How does your debt compare to the average Canadian? Recent research indicates that many Canadians believe their debt is either below or on par with the national average, however many of them are wrong, and many have relatively more debt than they think. 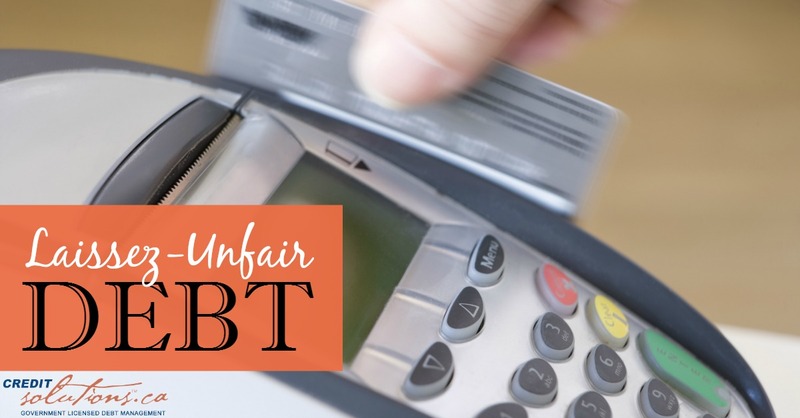 Ratesupermarket.ca recently polled 6,090 Canadian credit card holders and found that 42% of those who believed their credit card debt is “average” actually have above average debt.